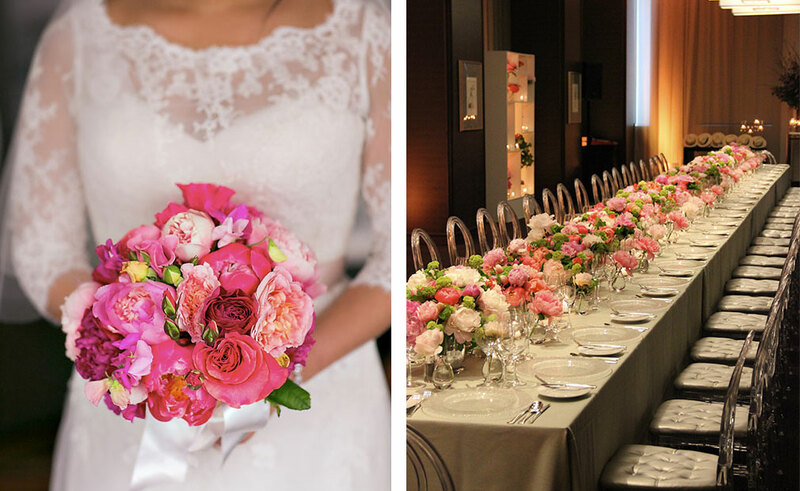 Paul Robertson Floral Design is a boutique Bay Area design studio based in San Francisco. 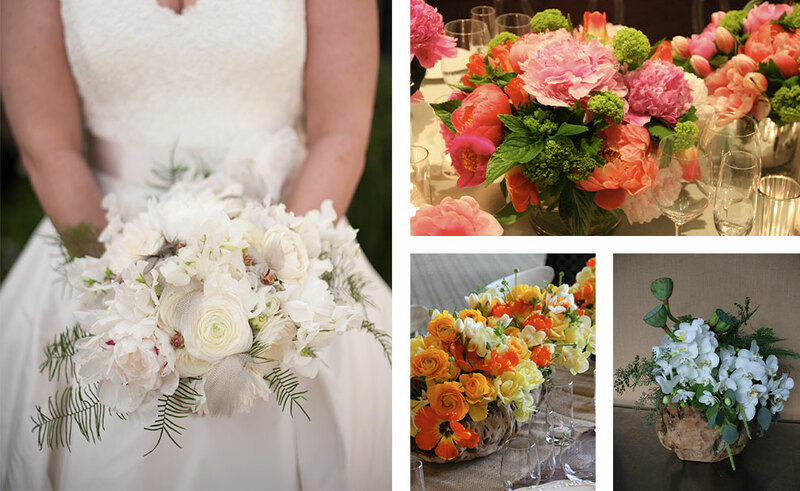 Whether it's a single bouquet or a fully envisioned event, we specialize in creating unique custom designs utilizing only the best locally grown, seasonally available botanicals. 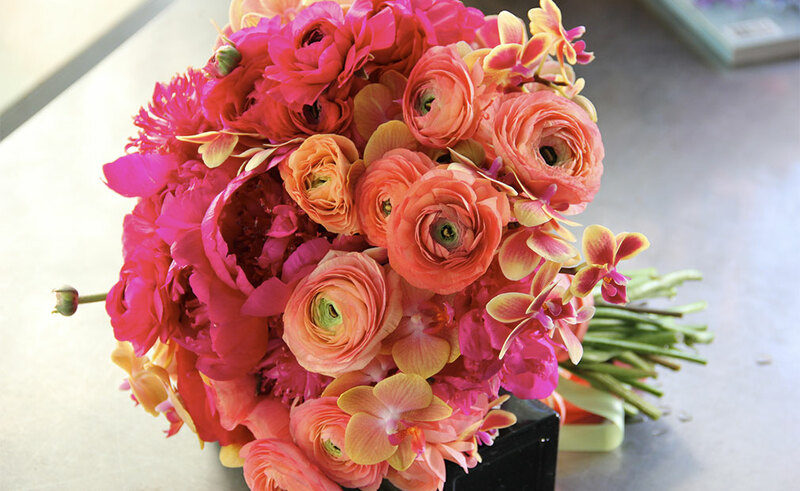 Let Paul’s unique ability to mix color and texture shine in your next event. We look forward to hearing from you.